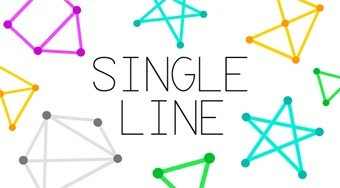 Do you like Single Line? Share it with your friends. Try to combine all the dots from the object on the board with one line in each round so that none of them overlap.